To see more details, please create an account. Holman Freight Company, LLC is a family-owned and operated international transportation company located in Tuscaloosa, Alabama. We have have been in business since 2008 and operate in all of the lower 48 states as well as Mexico and Canada. 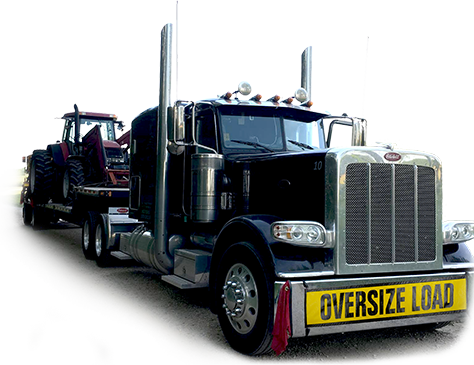 Our services include heavy equipment hauling, brokered transport, and used equipment sales. Our president, Issac Holman, has been in the transportation industry since 2004. We have built the Holman brand based on personalized service and competitive rates to better meet the needs of our customers. Experience, integrity, and a solid track record of performance have earned Holman Freight Company a reputation as one of the industry’s leading transportation companies. We take great pride in the services we provide to our customers.